Hi Andy, cheers for the info - def. 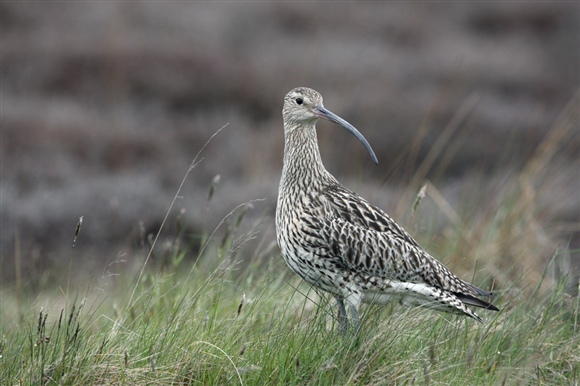 ongoing.Curlews are being really vocal at Dove Stone at the moment. Def. we have some areas of suitable habitat around Dove Stone for Grasshopper Warbler, and we do have records for them at Dove Stone. A good one to keep an eye out for ! Also worth looking at Crowden for Grasshopper Warbler too. Pretty distinctive reel. The Curlew/ Buzzard drama may be ongoing. I'm pretty certain I glimpsed something along these lines this morning as I was heading toward Holmfirth, in the area between Yeoman Hey and Greenfield reservoirs. You know what those bends are like though, you've got to keep your eyes on the road, so only a glimpse.